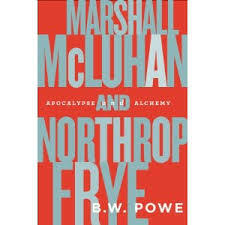 Marshall McLuhan and Northrop Frye: Apocalypse and Alchemy (2014). Toronto: University of Toronto Press. Dr. Alex Kuskis has nominated it for the Marshall McLuhan Award for Outstanding Book in the Field of Media Ecology. It will also be considered simultaneously for the Erving Goffman Award, the Susanne K. Langer Award, the Dorothy Lee Award, and the Lewis Mumford Award. 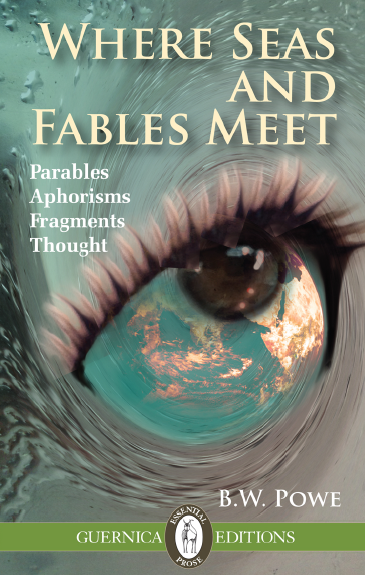 Where Seas and Fables Meet: Parables, Aphorisms, Fragments, Thoughts (2015). Toronto: Guernica. Dr. Alex Kuskis has nominated it for: The Mary Shelley Award for Outstanding Fictional Work. 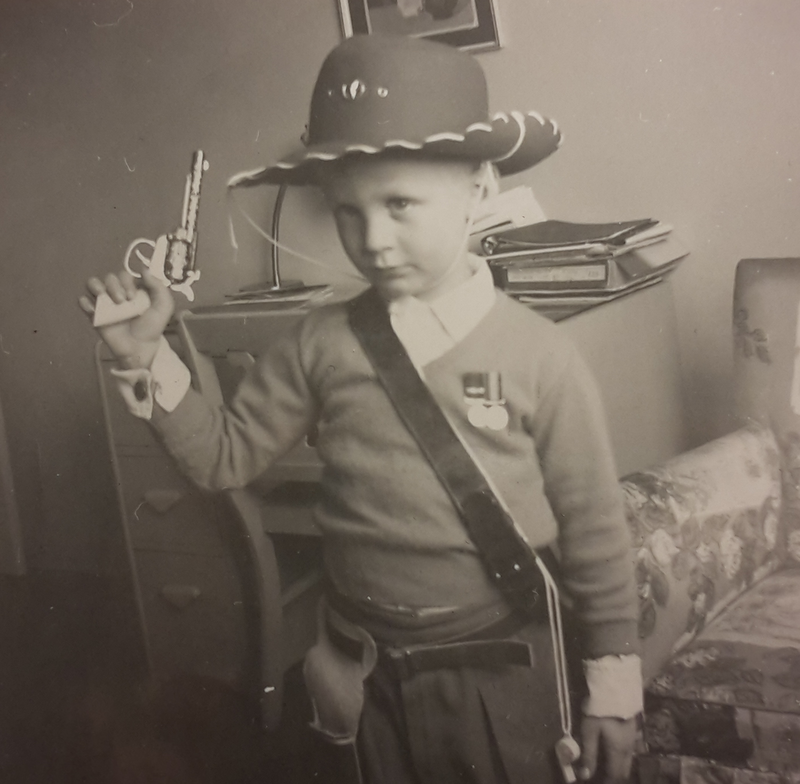 This entry was posted in Sin categoría on 21 November, 2015 by bwpowe. 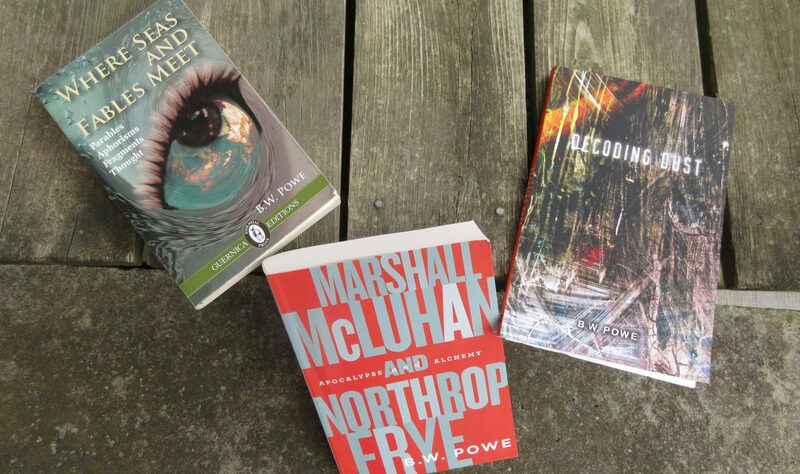 a master of the post-modern fiction-essay cybot… ? This entry was posted in Sin categoría on 4 November, 2015 by bwpowe.